A subtle vision misalignment, when identified with a thorough medical history and treated with aligning lenses, may reduce symptoms for some vestibular patients. 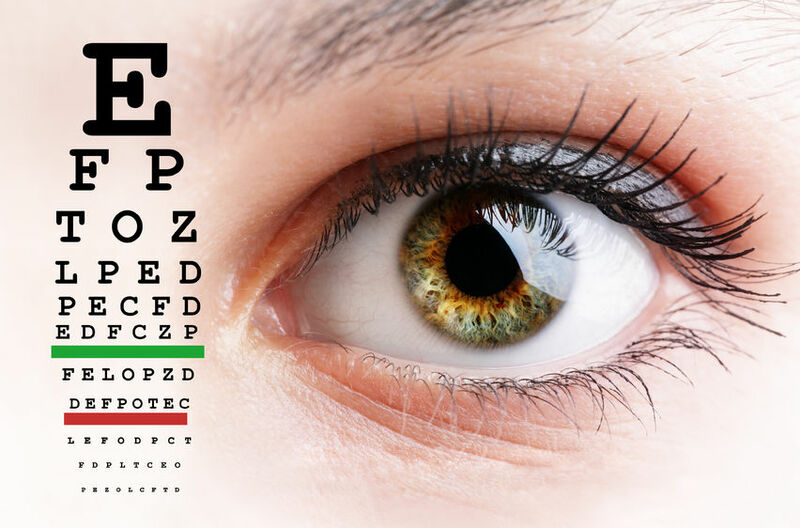 Cataract surgery can cause a dramatic change in the way a person visually experiences their world, and most of the time the effect is positive. However, if the brain is used to seeing the world from a certain perspective, and that perspective has suddenly been shifted, the disruption in the visual system can in turn cause sensory incoherence with the visual-vestibular connection. 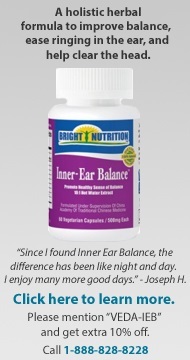 Explains sound sensitivity and discusses symptoms that can include pain, dizziness, vertigo and imbalance. Also explains causes, testing and treatment options.